Basically, Sven Kirchhof needs no introduction. The Frankfurt based Producer & DJ can look back on an impressive international portfolio: Releases on Spinnin&apos; Records, Mixmash, Dim Mak and Vicious as well as official remixes for Hardwell, Pitbull, Arty or Laidback Luke among others are in his discography! The latter is also the initial mentor and discoverer of Sven's talent, which already lead to a Beatport Top 3 chart success. In 2016 Sven reached the US Billboard Dance Charts on #5 with a remix project! 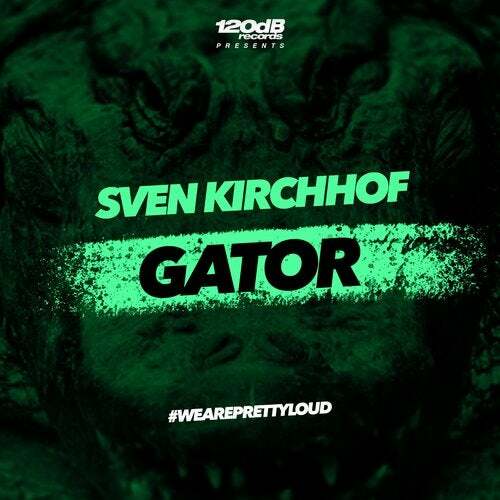 With his third release "GATOR" on 120dB Records, Sven brings us joyful and energetic main stage Future House - welcome back!